Johnny and the Raindrops	Gig for Cool Kids! This one’s for rock stars big and small. Johnny and the Raindrops play exciting and original live music for children and families. The four-piece band have been thrilling audiences with their 'gigs for cool kids' since 2008 at festivals and family events across the UK. Songs from band’s seven albums are brought to life with costumes, props and a whole heap of help from the audience. Young’uns with a knack for punk-rock pogoing can get up on stage with guitars both real and of the air variety and get dressed up as peas, carrots, cats and superheroes. Everyone can learn a few things at pirate school. Watch out for the flying teddy bears! 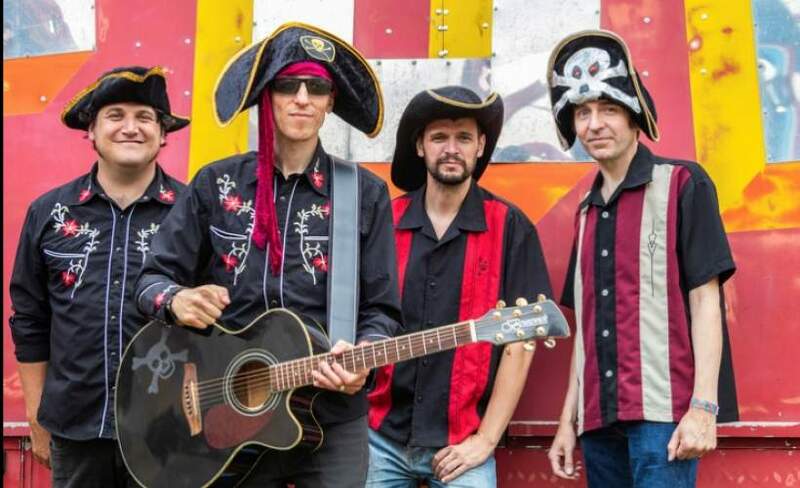 The Raindrops’ music has been played on radio and TV in the UK and across the world, and entertains kids in large numbers on YouTube, Spotify and anything else that can stream their rock’n’rollin’-jump-up-and-down-hip-shakin’-soul-powered tunes. Visit www.johnnyandtheraindrops.co.uk for more information.